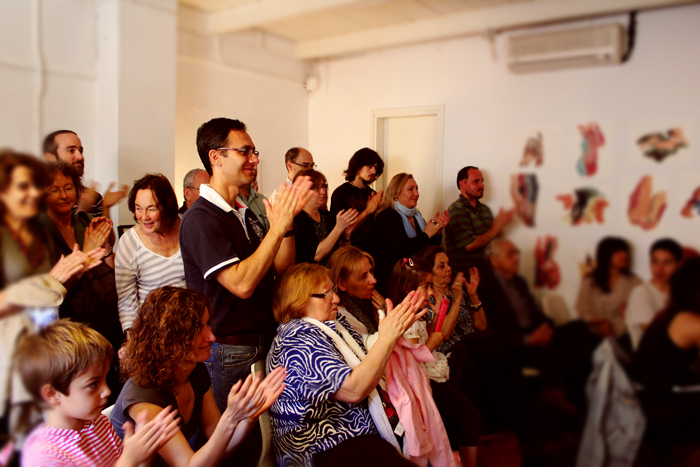 We have just added a new video of one of our teachers Ivan Ilic performing with his band Tetra Pack. Read more about Ivan on his Estudio Shine profile, and let us know if you would like to have classes with him. 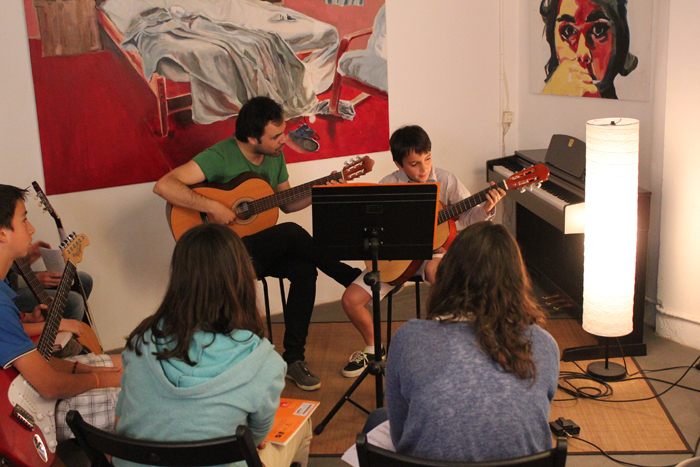 He teaches Contemporary Guitar including Jazz & Blues, as well as Electric (Pop&Rock/Heavy)and Acoustic (Folk) guitar. You can catch one of his live performances by visiting his website. 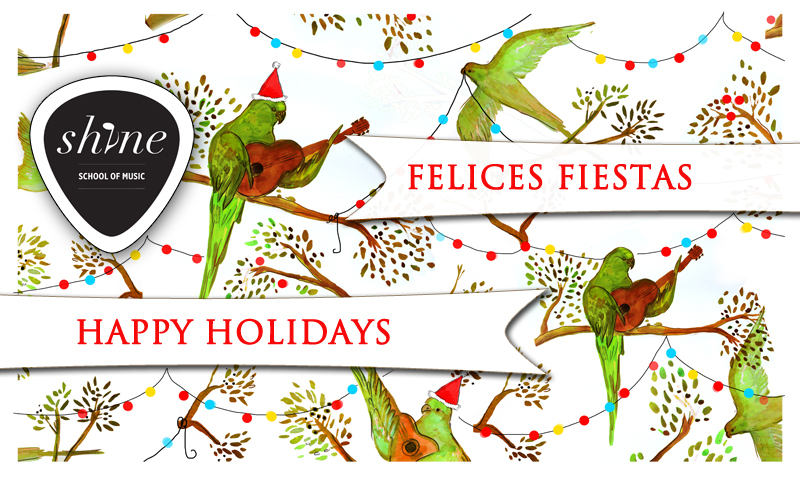 Estudio Shine and the Shine School of Music would like to wish all of it’s students safe and happy holidays over the festive season! We are looking forward to seeing you soon! Don’t forget that we have special offers for friends and family, No Registration Fees until the 6th of January! Also if you buy the shine book of guitar, you will receive one lesson free!